That’s right, both iPhone and Android can show text messages on the lock screen for anyone to see. 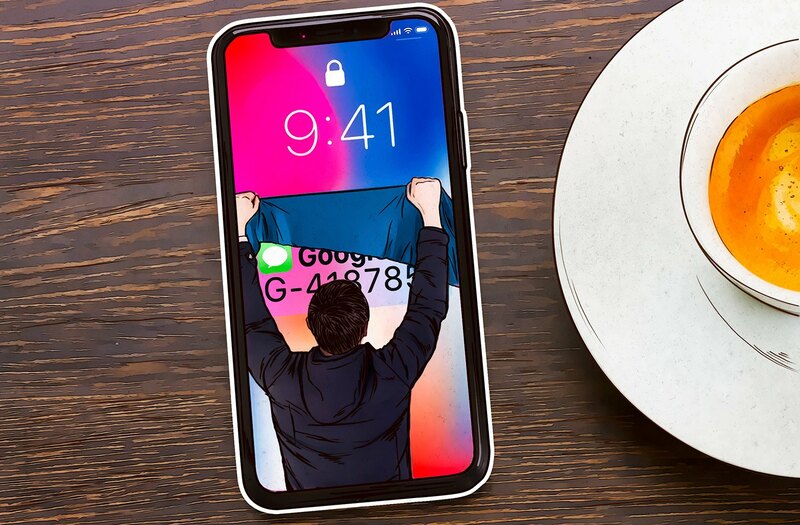 In other words, I’d be fine — as long as my phone was never stolen. Great! Never mind that smartphones are some of the tastiest bait for crooks, who can get up to all sorts of moneymaking mischief with a mobile. So, take this small bit of advice from a truly humbled yours truly: Make sure your notifications, and the notifications of your loved ones, don’t give away your valuable secrets and account access. Tap on Show Previews at the very top if you want to turn off lock-screen notifications all at once. Select When Unlocked or Never. Scroll down to the option for showing previews and select either When Unlocked or Never. Android settings can vary a bit depending on version and device — and there’s quite a number of them. With that said, it’s impossible to make an ultimate guide, so poke around a bit if necessary. Choose either Don’t show notifications or Show notifications but hide sensitive content. Most Android versions don’t allow you to set up lock-screen notifications individually for each app; however, in Samsung’s version of the OS you can do it. Removing notifications from your lock screen is a good start, but our job isn’t done yet. You see, it isn’t a phone that actually receives text messages, but rather a tiny piece of plastic no one thinks about much: a SIM card. It’s incredibly easy to remove a SIM card from one phone, insert it into any other phone, and receive your calls and messages — including messages with 2FA one-time codes. After that enter your new PIN code, and enter it once again for confirmation. Enter a new PIN (and again, for confirmation). Now every time your phone is restarted or the SIM card is inserted in another phone, you’ll need to enter the PIN code, or else it won’t start. You’re set — at least as far as two-factor authentication codes go.